And that’s just the primer! Wait until this baby is painted and trimmed. I can’t begin to explain how much detail and care he has put into every bit of the prep. We removed all of the random nails, hooks, an old alarm box, lighting, etc…then filled all the holes. Then he caulked around and in between every one of those boards. He sanded down the entire 2-story portion because the previous owner just built this baby and slapped on a quick coat of paint – without any primer. The prep leading up to spraying on primer has been a full 3 days. He was here Tuesday, Wednesday AND Thursday doing prep. It’s clearly the most labor intensive part of the job. Now comes the fun part – spraying on the primer and getting ready for the paint. But can’t you already see it??? Why I waited this long to paint the house…well, I do know why but I can’t get stuck in that place. Need to move forward and try to enjoy this process as much as possible. I’m falling deeper in love with this house with each small update…fearing it’s going to get even more difficult to say good-bye. Glad my kids aren’t here tonight…they might get a little creeped out with all the windows covered. 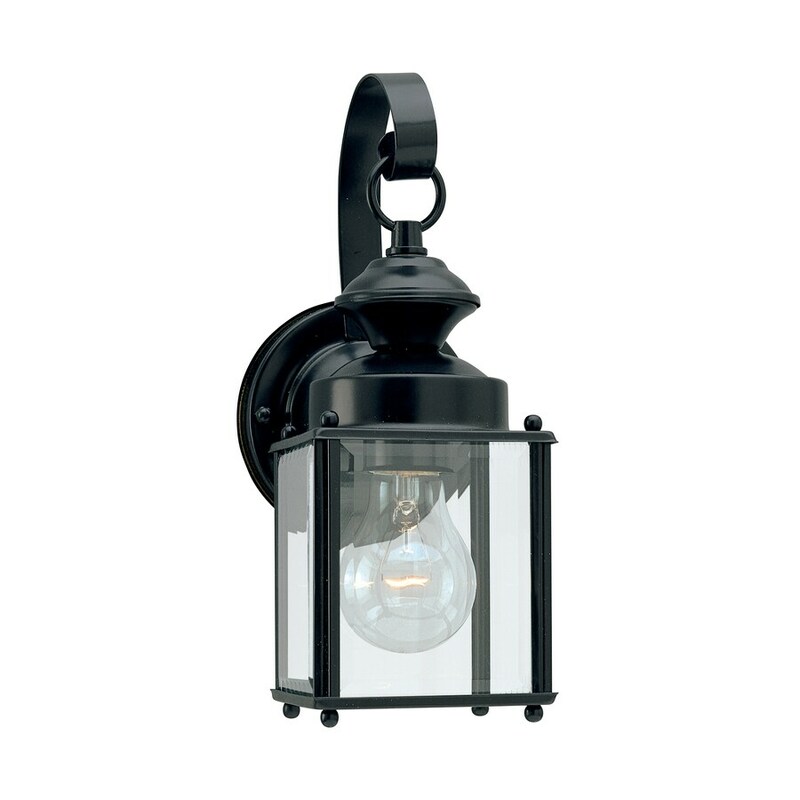 I’m sourcing outdoor lights right now and have a few in the running. Would love your thoughts! I’ve seen so many options – most of which are a little pricey. 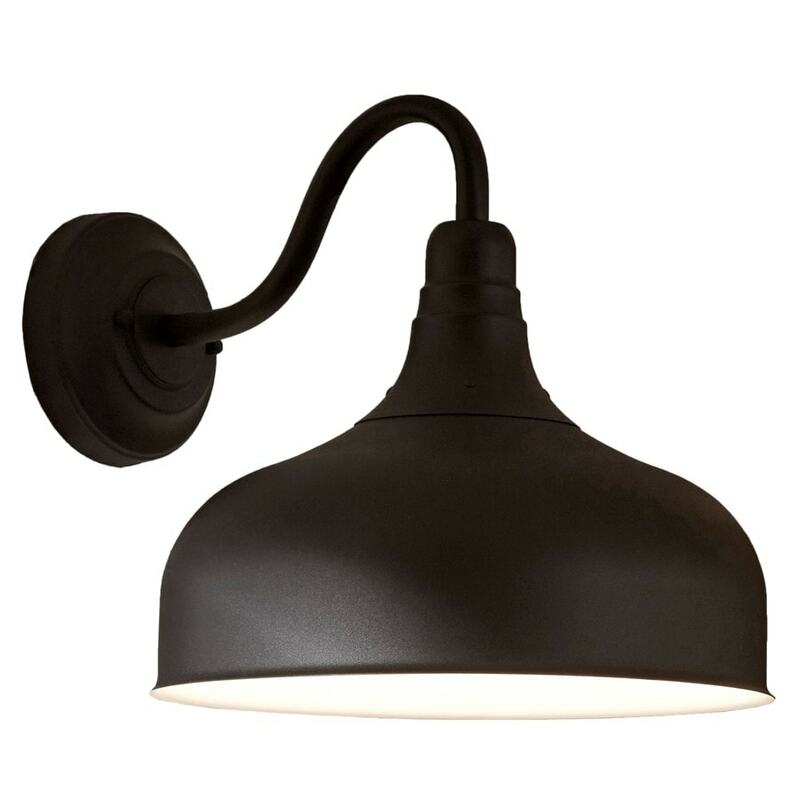 Of course I fell in love with every Restoration Hardware sconce…have to remember I won’t be living here long enough to totally enjoy that price point. We are going to wrap up painting the entire house tomorrow, you guys! Can’t wait to share my next update…and share the front door color as well! In our neighborhood, all the lamps are matchy-matchy. There are a variety. We have garages like yours…a double and a single. When our house was built, there was only 1 garage light & 1 porch light installed for the front. They are close to each other, but I would like to get another light on the other side of the garage. It’s dark over on that side. It’s by the gate that accesses the backyard. The one thing about our front porch light is it sticks out too far so when the security metal door opens, it hits the light fixture & there’s a mark on the door. Eventually I will probably get 6 new lights to go all around the house to include that other garage door light fixture I mentioned. Praying your weather holds up for the paint to dry! Oh my gosh – wait until you see the paint! The rain has held off and it’s totally completed. SO AMAZING!!!! Awe – so sweet! Seriously. Thank you!! !